New Music Incubator Mrežnica was curated by the European Composer and Songwriter Alliance (ECSA) who brought in professional composers from its lively network to feed in the incubating process and take part in the project. 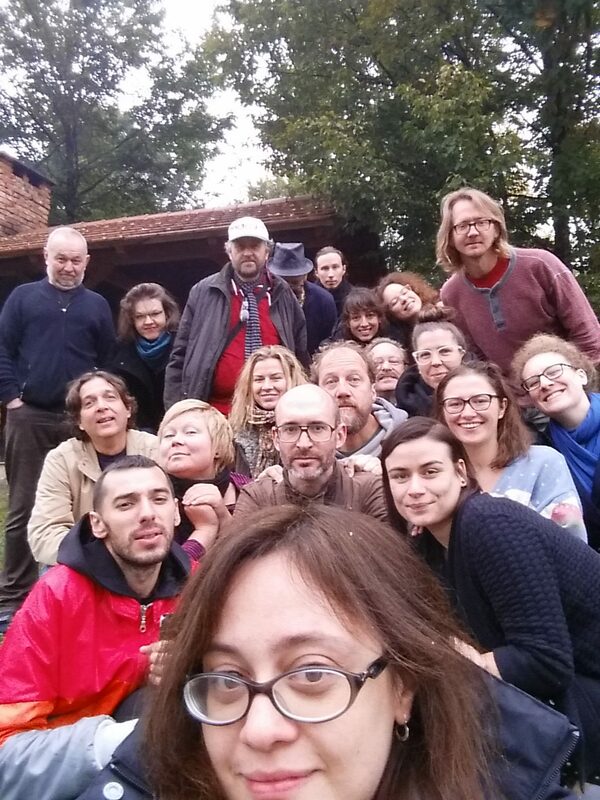 18 selected new music practitioners from 15 EU countries met at Mrežnica Ecotourism village, Croatia. Every day participants created new music pieces in close collaboration, which were premiered on the same evening. The participants met again in Brussels in the framework of the ECSA General Assembly, to re-develop, rehearse and perform some of the works for a public concert. The project was managed and facilitated by composers and musicians Ruta Vitkauskaite and Martin Q Larsson. NMI Mrežnica is arranged by Uruppförandeklubben in partnership with ECSA, and Co-funded by the Creative Europe Programme for the European Union, EMS Elektronmusikstudion and Musik i Syd.